DC Animated’s direct to home theater projects will continue next year with several projects focusing on the Dark Knight. At last weekend’s San Diego Comic Con, several new projects were confirmed. Son of Batman and Batman: Assault on Arkham will both be released next year. 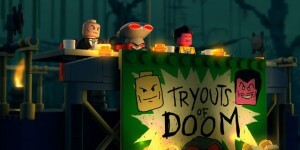 The previously rumored Justice League: War was also confirmed at San Diego Comic-Con International over the weekend. Son of Batman will be based on Grant Morrison and Andy Kubert’s ‘Batman and Son’ arc, which first introduced Damian Wayne to the DC Comics universe. 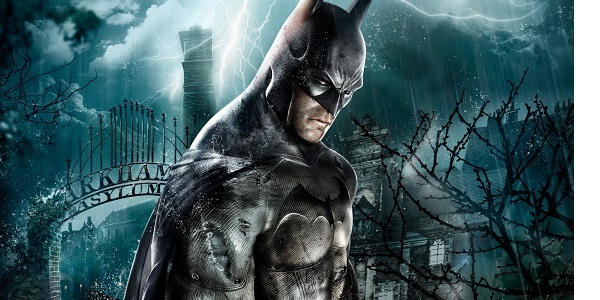 Batman: Assault on Arkham will be based in the Arkham Asylum video game continuity. 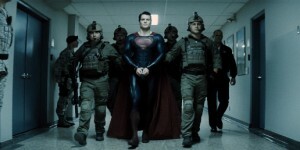 Voice recording is also said to have begun for an unannounced 2015 Justice League film.